Homestead Land Holdings Limited is excited to announce that it has added two more buildings to its portfolio. 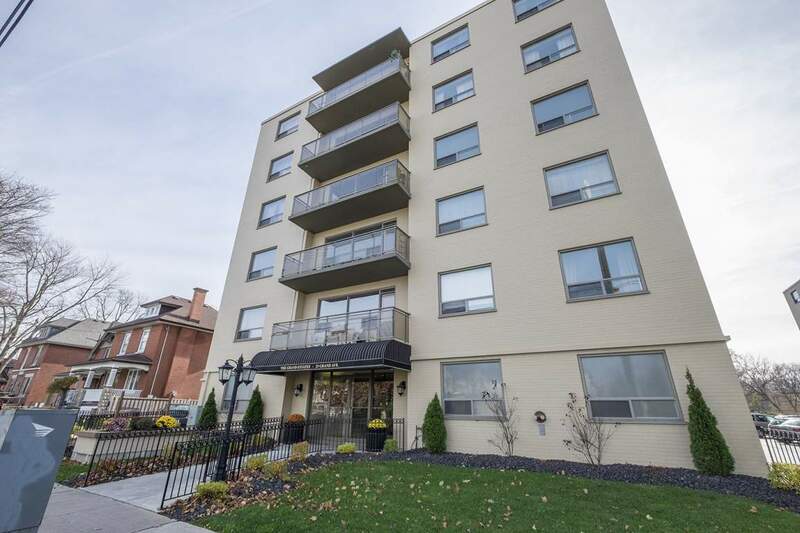 South Grand Apartments, located at 21 and 25 Grand Avenue in London, are two mid-rise buildings with a total of 110 one and two bedroom suites. Located in beautiful Old South on the corner of Ridout Street South and Grand Avenue, these two buildings are an excellent addition to the Homestead portfolio in London. We look forward to working with the residents to build a strong community that everyone can be proud of!